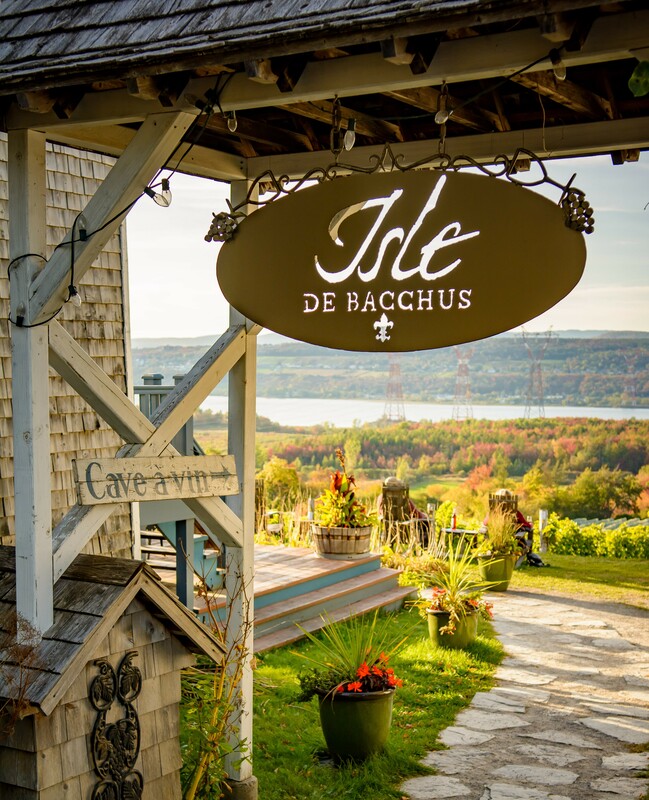 We are pioneers in Quebec’s wine-making industry, having founded the first vineyard near the village of Saint-Pierre on Île d’Orléans some 25 years ago. Today, our vineyard covers an area of more than 11 hectares (27.2 acres), with an annual production of approximately 40 000 bottles. 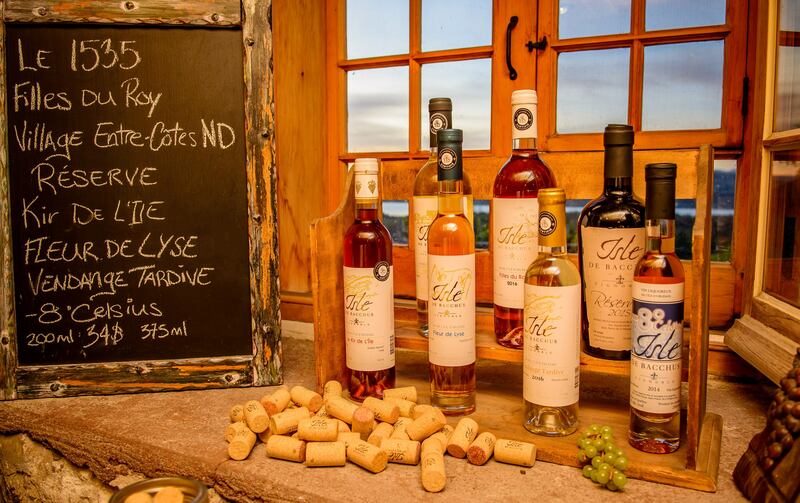 Come and taste our wines (red, white and rosé), aperitifs and liqueurs that have won multiple provincial and national awards, as well as our internationally-renowned ice wine. We will show you how we cultivate the wine grapes specially adapted to the island’s climate and how we make our wines. You will be able to share in our passion for excellence in all our viticultural and vinicultural activities. 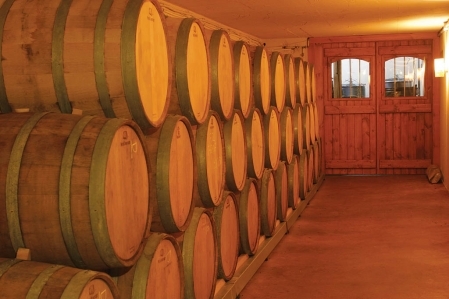 You can sample our products in our French-style wine cellar, admire the painted mural of Jacques Cartier and the site honouring the Innu Aboriginal people, or take part in a workshop on Quebec wines given by Savori. Touring our vineyard is like travelling back to the time of the French Regime, since we have taken great pains to preserve the island’s historical cachet and heritage on our estate. Open year-round 10 a.m. to 6 p.m.